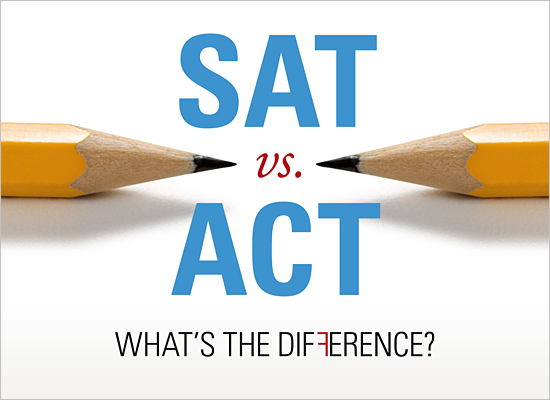 Colleges will accept either the ACT or the SAT, so what is the difference between the two tests? Topics in this webinar include investigating the main differences between the two tests, preparation techniques for each exam, and how to utilize your results to learn more about your individual strengths and weaknesses. Information will also be covered for students interested in taking the PSAT/NMSQT in the fall of their junior year. When you think about taking tests, do you clam up and have a hard time focusing? Do you often feel confident going into tests but end up being surprised that you didn’t score as high as you were expecting? 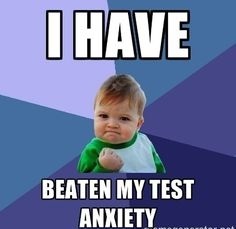 Most students experience some level of test anxiety when taking tests. Click on the link below to learn valuable strategies for performing well on tests and for alleviating the stress that comes along with preparing for tests. There is special section devoted to parents/guardians who would like more information on how to help their child perform at their best. Mrs. Buxton teaches high school science for Branson School Online. Read on to learn more about this talented BSO teacher. Favorite food: I like all foods, but I LOVE sweets! 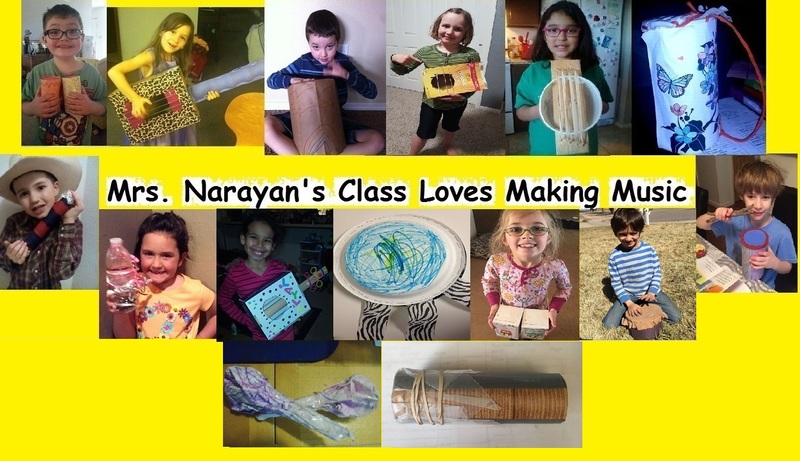 What do you love about teaching? I love doing experiments! What do you love about teaching with Branson? I love being able to see students reach their potential and realize they knew how to do it all along. Favorite season? I like late Spring and Early Summer because the weather is nice and I can enjoy all the new plants in my garden. Favorite place you have traveled to? I loved Hawaii and would go back in a heart beat. Favorite book/author? I like the Harry Potter Series by J.K. Rowlings. The 5th Annual ‘Girls in the Middle’ conference will take place on Friday, April 8, 2016 at Trinidad State Junior College from 9 am – 3 pm. 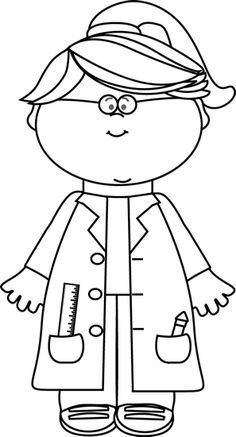 GIM is for the purpose of exposing girls in 6th, 7th, and 8th grades to Science, Math, Technology and Engineering careers. Girls will participate in 1 large morning workshop presented by the Air Force Academy and 3 smaller workshops. In addition to the workshops, the day includes breakfast, lunch, and a t-shirt. We have some AMAZING workshop presenters this year. We know that the girls are going to have a fabulous time with all the hands-on activities the presenters have planned. We will be accepting student and adult registrations via fax 719-846-5050, email erin.comden@trinidadstate.edu <mailto:erin.comden@trinidadstate.edu> , drop off the registration packets to Laura Gowen at the TSJC campus in Berg 210, or mail them to TSJC Attn. Laura Gowen, Box 335, 600 Prospect St. Trinidad, CO 81082. Please mail or drop off your registration fees for students ($5) and adults ($5) to Laura as well. Checks can be made to TSJC with Girls in Middle in the Memo line. We are only accepting registrations on March 9... not before. Is there a science loving young lady in your life? Check out this fun event taking place in Denver this weekend! Come and be inspired by women in science! 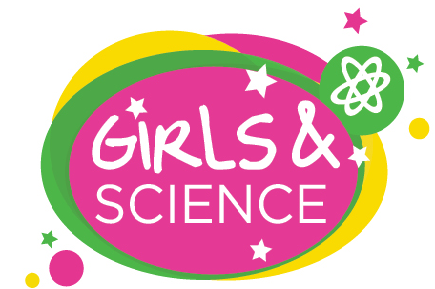 The Denver Museum of Nature & Science and CBS4 are excited to host a Girls and Science event on Saturday, March 5, 2016. Explore a variety of Science Clubhouses, where girls will meet women scientists and experience the many diverse opportunities a future in science, technology, engineering, art, and math can bring. This day is all about igniting a passion for science—so try it on, test it out, and play!